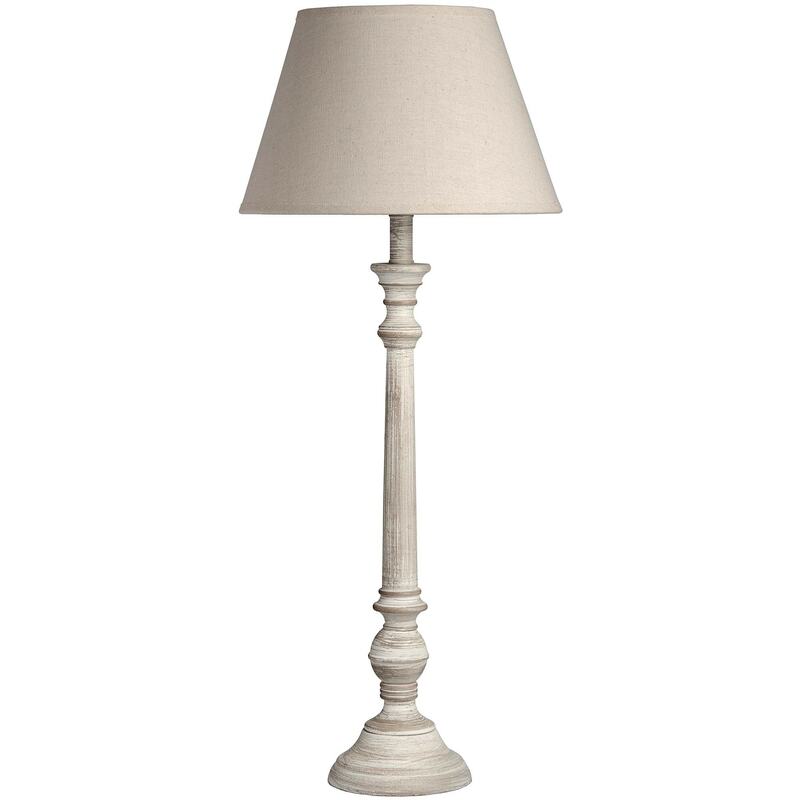 Make your home feel more homely with this stunning Leptis Magna Table Lamp. Featuring french ornate detailing down the body and a white linen shade. A timeless piece ready to look stunning and shine light in your home. This piece wont fail to impress and will match perfectly with any other interior due to its neutral colour.